This is a natural multi-vitamin that contains calcium, iron, magnesium, phosphorus and proteins. Capsules are the best method of taking this herb. Take up to six 500-milligram capsules daily. 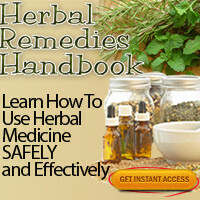 Studies have found that this herb works as well as conventional medications for treating the symptoms of hay fever. 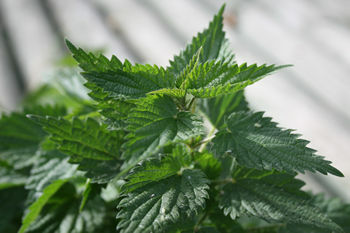 Stinging nettle is available in capsule form.